ENDE has just transported a car by trailer from Corby, Northamptonshire to Taunton, Somerset. 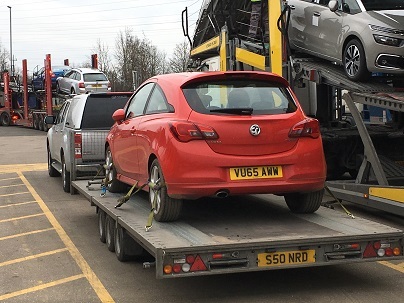 Ende Ltd has just transported a Vauxhall Corsa bought at an auction by trailer from Corby, Northamptonshire and safely delivered it to Taunton, Somerset. ENDE Ltd are specialists in transporting cars, vans and vehicles up to 2500 kgs in weight in a professional, reliable and cost effective manner. If you care about a vehicle – so do we! 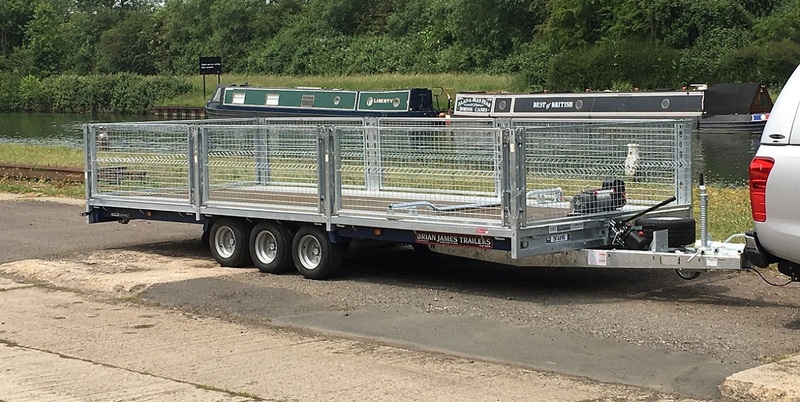 So if you too want a car or van weighing less than 2500 kgs transported within the UK, swiftly and safely- and at a competitve rate please contact us via our GET A QUOTE form or email nick@ende.org.uk NOW ! Please note- I may be driving !